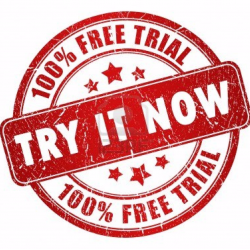 This free trial will grant you access to 8 days of all inclusive access to the Training Ground Academy. You may attend all classes and it only starts on the first day that you attend. (Not when you purchase the free trial).